Your First – and Lasting – Impression Starts Here! 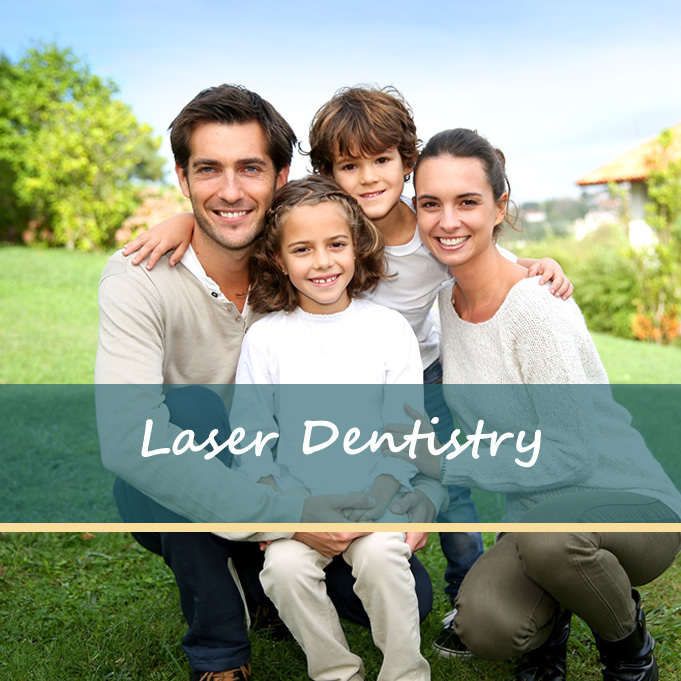 Lasting Impressions Family & Laser Dentistry in Hermon and Bangor, ME offers high-tech, compassionate, full-service dental care for every person in your family. Boasting heated massage chairs and complimentary beverages, our dental office is unlike any you have ever experienced before! Make no mistake, though; our relaxed environment includes revolutionary, modern equipment and services. 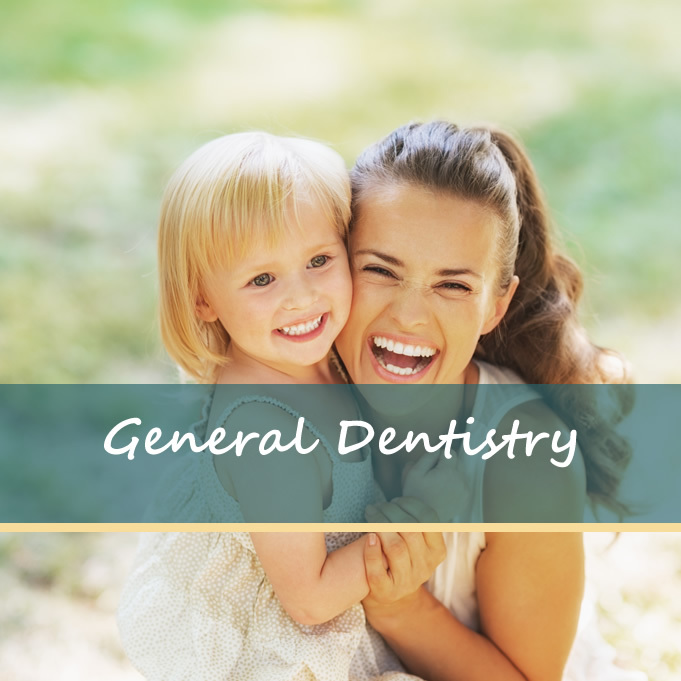 This means every appointment you have with Lasting Impressions Family & Laser Dentistry in Hermon and Bangor, ME will be patient-centered, efficient and effective. 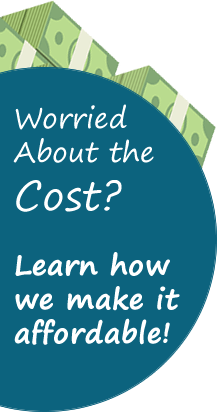 Are you worried about the way your teeth look? Is the function of your teeth and gums subpar? Do you want to increase your self-esteem through a cosmetic dental treatment? 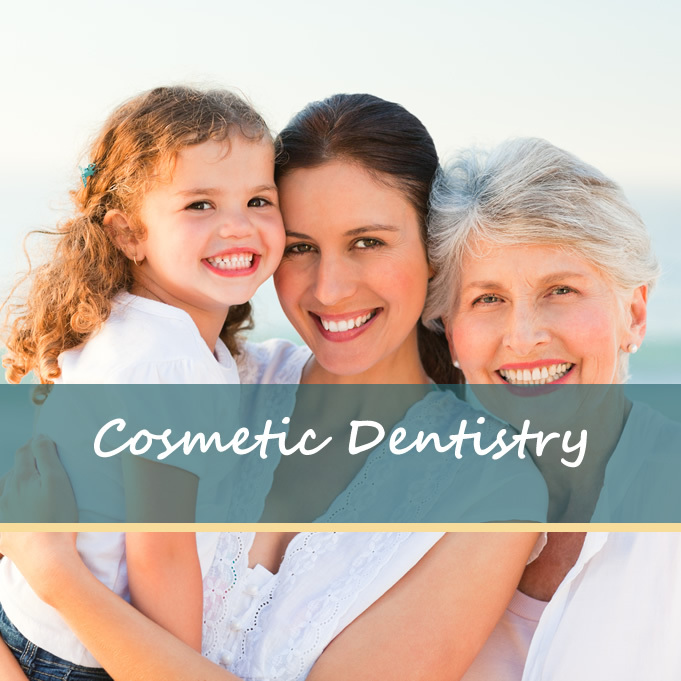 Our restorative and cosmetic dental treatments set the stage for you to love smiling again. Want to know more? Call us at (207) 956-5380 to set up a consultation with Dr. Samantha Billings today! New Patients Are Welcome at Lasting Impressions Family & Laser Dentistry in Hermon and Bangor, ME! Improving Your Dental Health with Warmth Is Our Mission! We know that it can be hard to make an appointment with a dentist, especially if you have a fear of dental treatment, or you have not visited a dentist in many years. As your dentist in Hermon and Bangor, ME, we will always treat you respectfully and without judgement. Our ultimate goal is for you to have teeth and gums that function properly and make you feel amazing. Ready for a new type of dental experience that merges human compassion and state-of-the-art technology? Call Lasting Impressions Family & Laser Dentistry in Hermon and Bangor, ME at (207) 956-5380 to schedule your appointment with Dr. Billings today.